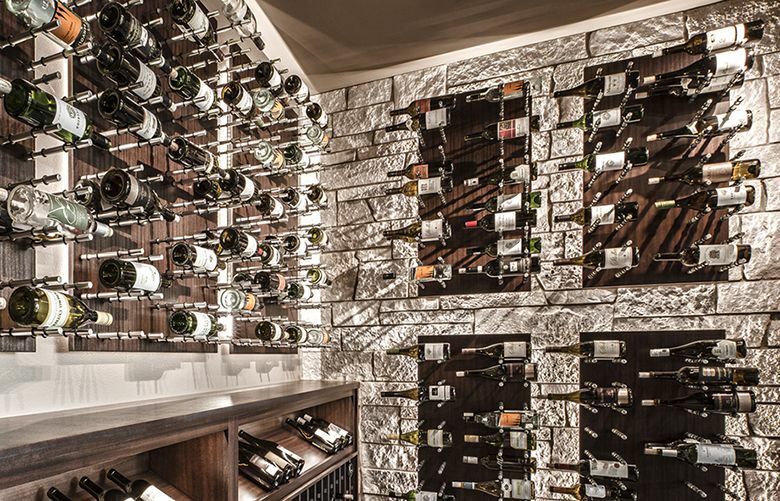 The wine cellar of your dreams is within reach. 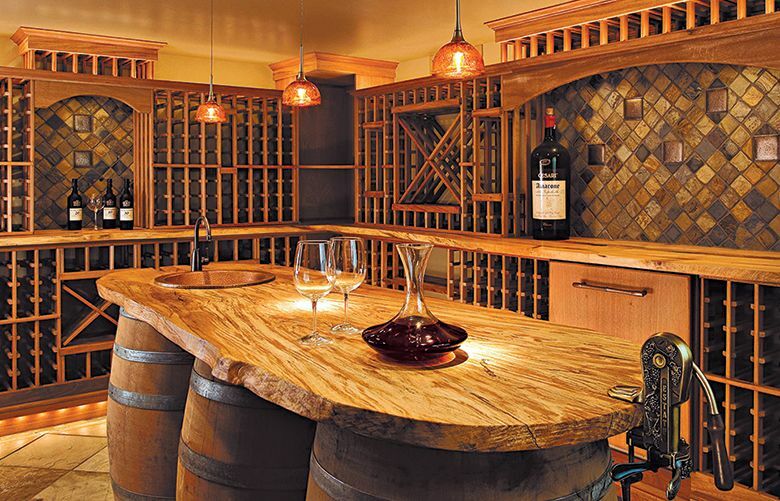 Here's the right way to control the climate of your wine cellar. 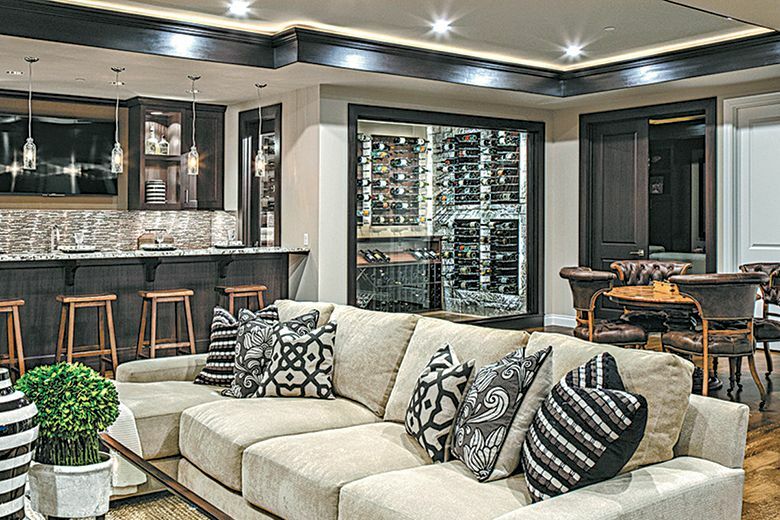 When adding a wine cellar, it’s essential that the space meets specific requirements.